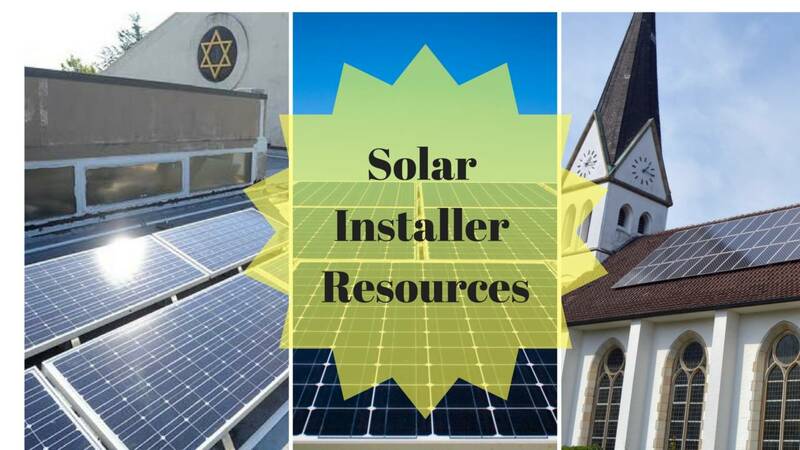 IPL’s from various states have worked with solar installers to help them work with the unique needs of congregations. The following installers have been recommended by congregations that have used their services. If you do not see any recommendations for your state please email [email protected] and we will help you find options.